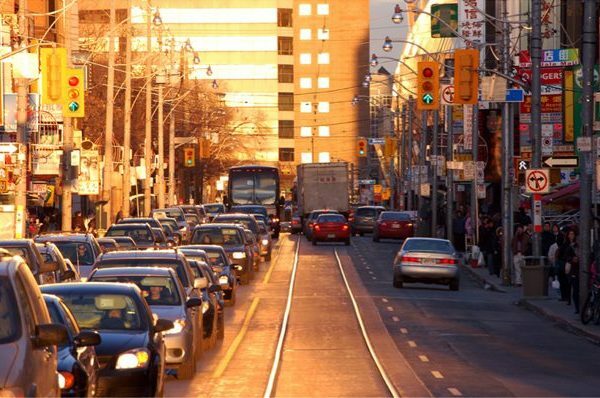 Toronto was ranked among the top 10 worst commuter cities in the World according to a new study by the B2B marketing site Expert Market. Toronto ranked the sixth worst commuter city in on the entire planet, and is also the highest ranked North American city on the list, which places Toronto in the last place of all North American cities. Shelagh Pizey-Allen, the executive director of TTCriders, a non-profit transit advocacy group and Amanda O’Rourke, executive director of 8 80 cites, whose mandate is to improve the quality of life for people in cities by enhancing mobility whether they are 8 years of age or 80 weigh in.